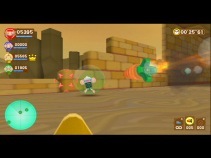 Quick gameplay trailer (with live actors). 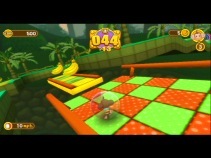 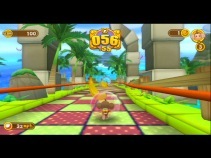 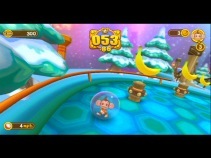 Monkey Wars: Stage 1 FPS gameplay. 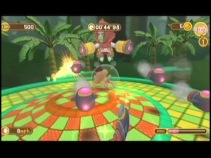 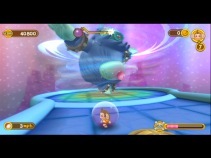 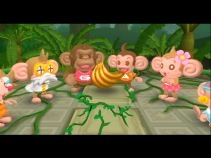 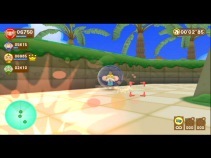 Monkey Wars: Stage 2 FPS gameplay.